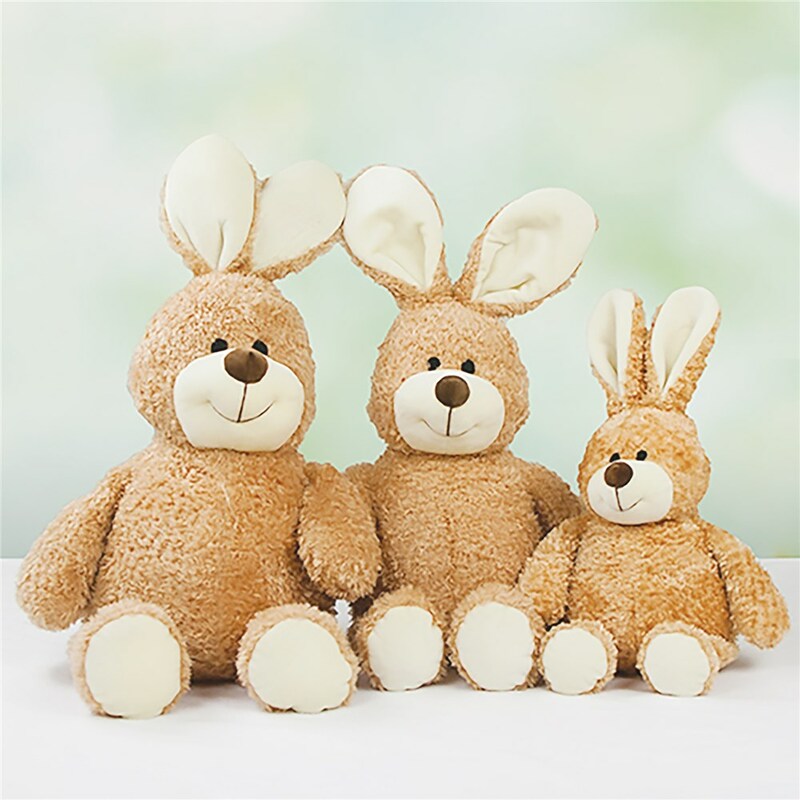 Commemorate your baby's very first bunny season with this huggable First Easter Personalized Bunny. 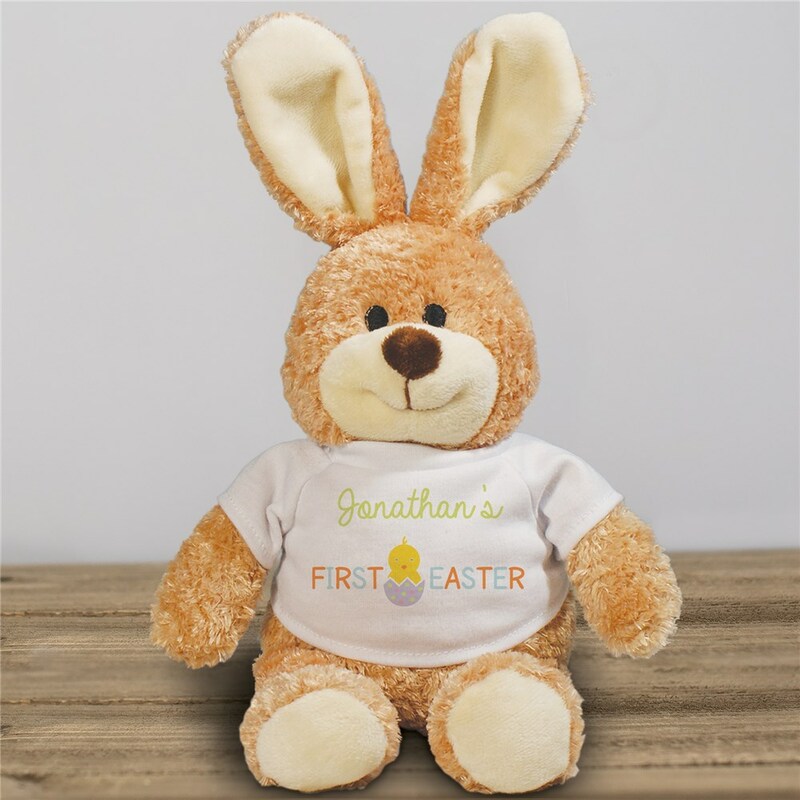 Customized with any name, this cute stuffedEaster Bunny makes a one of a kind keepsake to include in your child's Easter Basket. I wasn’t disappointed...we have three grandchildren coming for Easter and I loved that these were personalized! The are even cuter than the pictures! They also shipped very fast! I love the bunny I got for my first grandson! It was much nicer and bigger than I could have imagined! Perfect for my youngest granddaughter! Keepsake!